J'ai l'impression qu'avec le RingEdge/Wide, tout le monde a laissÃ© passer celui lÃ . 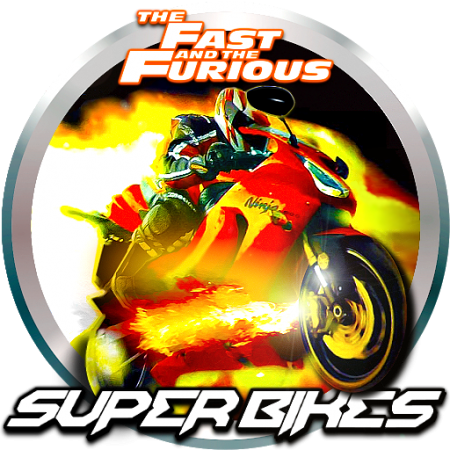 L'exe de Super Bikes a Ã©tÃ© rendu compatible pour tous CPUs et donc Super Bikes 1 est jouable. Thats great mate but how do I get this to exist in on the same pc as Fast and Furious as they both need to be in a folder called rawart on the root of C Drive? Just keep all the game files in a folder called "rawart"
sdaemon caused an Access Violation in module sdaemon.exe at 0023:0044b54c. Exception handler called in main thread. Error occurred at 6/18/2017 07:44:56. D:\Emulations\EMU X64\EMU Taito Type X\JEUX\TFTF Super Bike\rawart\sdaemon.exe, run by Unknown. Write to location 0000120e caused an access violation. du coup question: le premier rawart de 350mo compressÃ©, on peu le jeter? je pense que oui mais Ã confirmer. est Ã prÃ©sent obsolÃ¨te (Ã priori). I'm hoping with all the progress made on cracking these Raw Thrills games that H2Overdrive might get the same treatment some time soon. Mount with DAEMON TOOLS play from there, create a batch file to mount then launch sdaemon.exe. Awesome I extracted into the folder built an ISO and made a shortcut to my G: virtual drive WORKING PERFECT! Oui ta tout a fait raison avec l'autre loader tekno....j'ai oublier ce dump. (en plus jâ€™Ã©tais au courant mais j'ai oublier de le poster )voila merci pour le partage. Merci pour tes image "icone" ces super gÃ©nial (je me suis permis de mettre une de tes photos pour ce poste). right shift + Num Lock, ensuite sÃ©lection dans les menus avec Return. Pour sortir du jeu proprement, F11. NOTE: use original EXE for some reason Game Loader ALL blocks everything? You can also put them in a virtual drive, make an iso with all the files in the root of the iso, mount the iso,PLAY! qui peut m'aider la dessus ?? pop it up with an option to add contents, click YES. 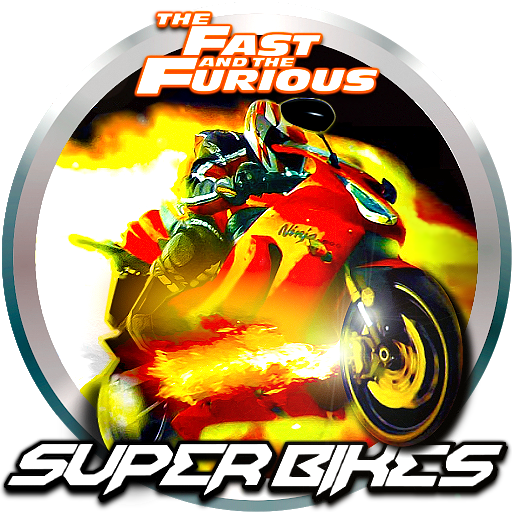 I'm probably too late to ask this, but how to fix graphics flickering and disappearing road/background for this game and The Fast & The Furious? My videocard is GeForce GTX960M.